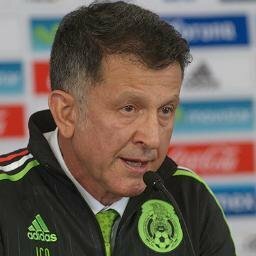 When Osorio was asked about achieving the Copa America 2019, he said that they would be competing with best teams such as Chile, Columbia, Brazil, Uruguay, and Argentina. It is quite a challenging task and a great opportunity to show their potentials at the greatest level. 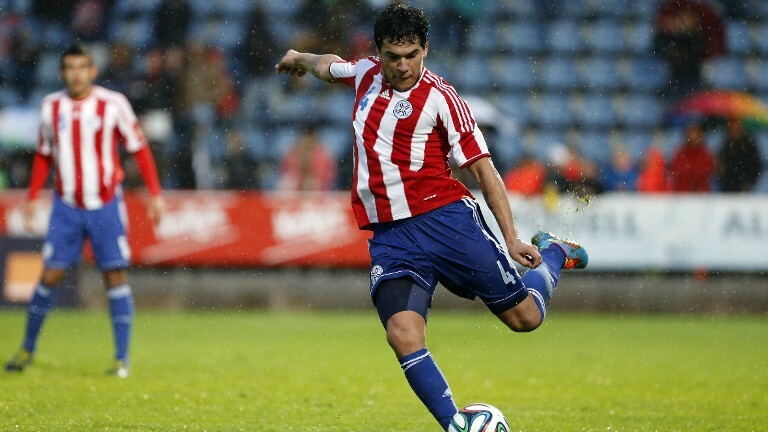 Osorio is making every attempt to make his players stronger and competitive than before. He wants to see the passion for the game in players and they should always be ready with a Plan B when the situation arises.